Samsung is back at it again teaming up with Epic Games to bring us an exclusive Fortnite skin. This is not the first time Samsung had teamed up with Epic Games as when the Samsung Galaxy Note 9 or Galaxy Tab S4 released people who brought these devices would get the exclusive Galaxy skin. 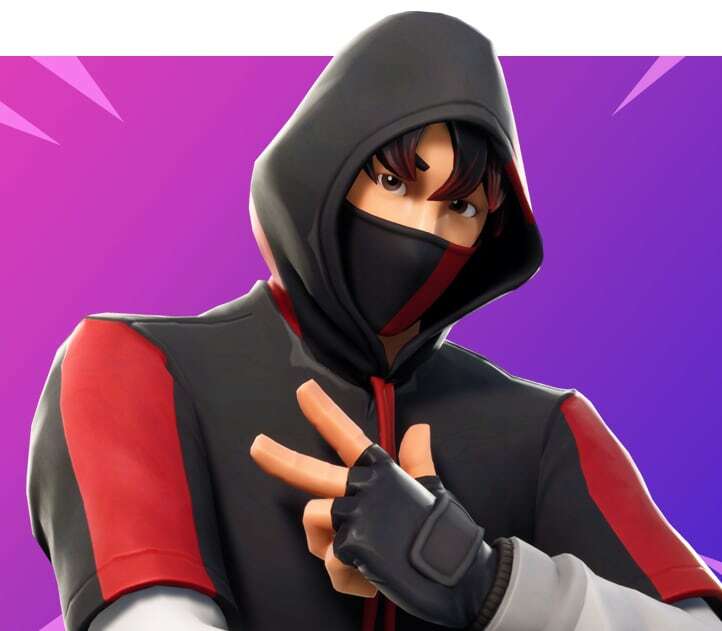 Now it appears that they are doing the same thing again as Samsung announced those who purchase the Samsung S10+ will receive the exclusive Ikonik Outfit. Lead your squad to victory with the new IKONIK outfit. Get IKONIK now when you get the Galaxy S10+. Don’t just separate yourself on the battlefield—do it like a K-Pop star. See how you can get the outfit inspired by K-Pop sensation Jung Changwoo from the band iKON. The announcement came during the Galaxy unpacked Samsung event. Though it didn’t take long for fans of Fortnite to realize that no effort was put into the skin design as it looks exactly like a reskin of the skin below. 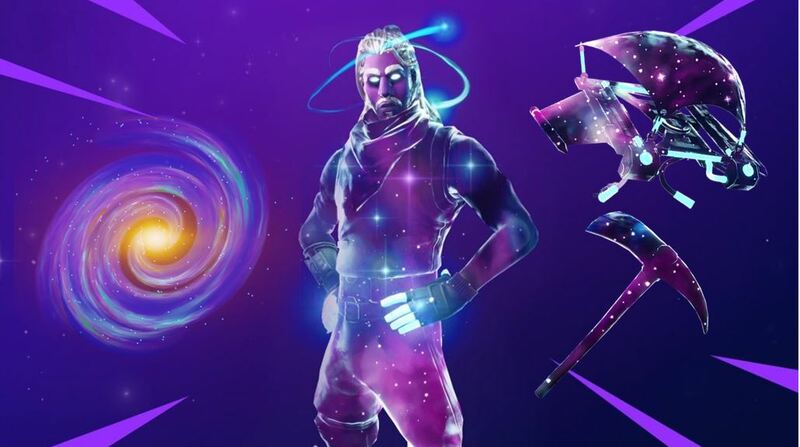 Which is crazy especially how this skin is essentially cost you nearly £1000 so they could of put more effort into it as they did with the Galaxy skin. What do you think of the skin? Let us know in the comments below. If you enjoyed this article why not share it on social media.